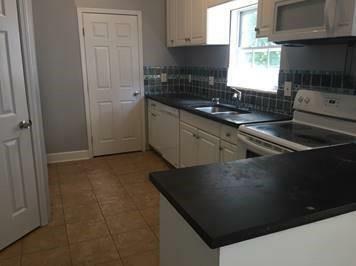 Beautiful Bungalow with three bedrooms, two full-size bathrooms, gorgeous hardwood floors throughout and energy efficient renovations. 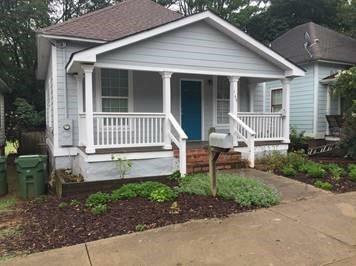 Fantastic location, close to downtown attractions and within walking distance of Vine City Park, Rodney C. Cook Park and the new Mercedes-Benz Stadium! Pets are accepted on a case-by-case basis with a nonrefundable pet fee. 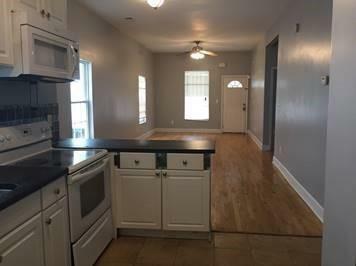 This home is available at the beginning of May! Listing provided courtesy of Omyra, Inc..